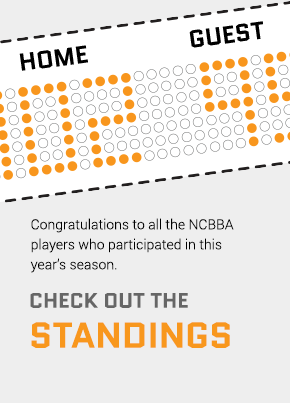 NCBBA-W Annual League Meeting: 1st ever league meeting will take place this summer to create 2019-20 rule book. Stay tuned for more details. 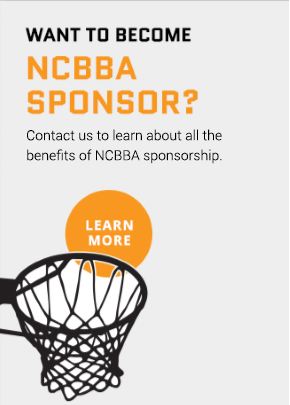 Thank you for being a fan of the NCBBA-W.